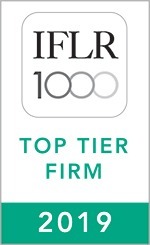 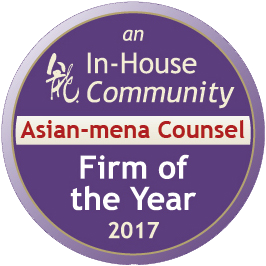 The market recognizes us for our role in advising and bringing to a successful completion high profile and complex corporate commercial transactions. 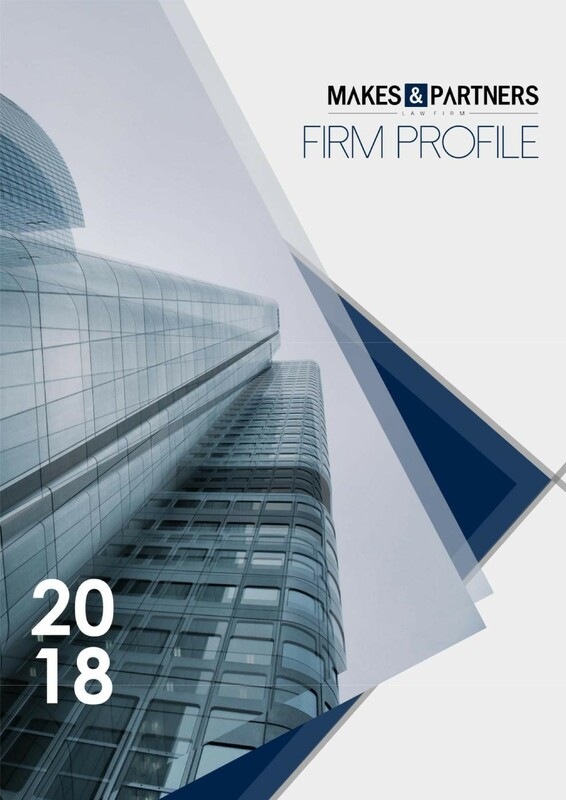 Our legal advice is provided within the context of our client's business, ensuring that the client receives well-formulated, strategic and transaction-specific advice. 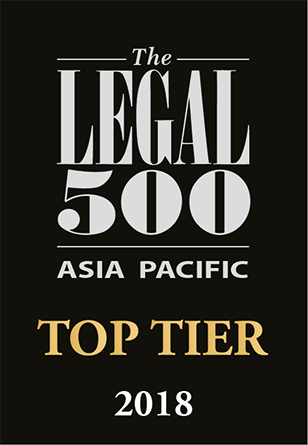 This has often resulted in the development of legal products and structures appropriate to the needs of our clients which are not only accepted but also well-regarded in the market and by the appropriate regulatory agencies. 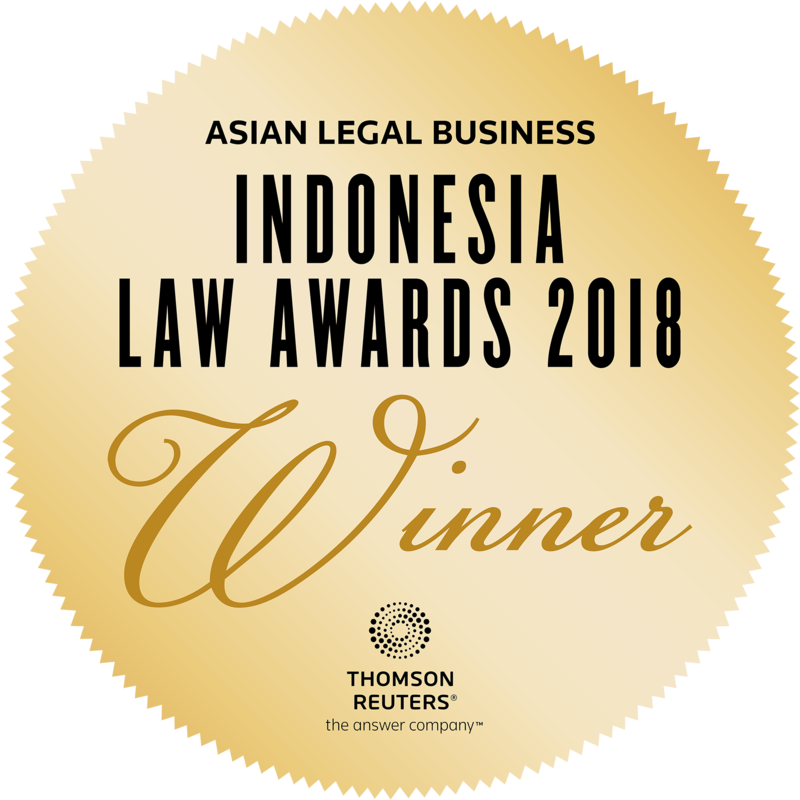 Makes & Partners’ proficiency in Indonesian corporate law is evidenced by results, and the trust many businesses put on us to advise on their transactions.